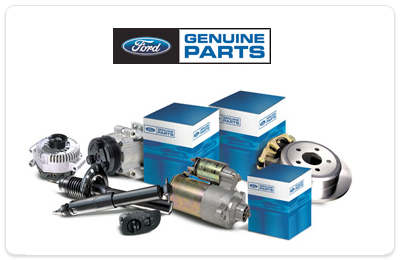 Our current Parts Specials are listed below. 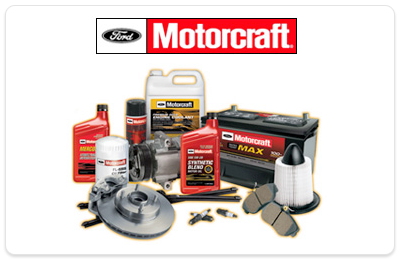 We have great deals on hitches and fuel tanks and Ford Accessories! Stop in or give us a call if you would like more information. 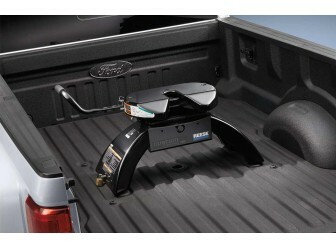 The 18 K 5th-Wheel Hitch Kit has a Gross Trailer Weight Rating of 18,000 lbs. and a pin weight rating of 4,500 lbs. Other features include a forged jaw; a high-capacity head support structure; 10 degree front-to-back pivot and 4 degree side-to-side pivot for easier hook-ups; 14-in. to 18-in. vertical height adjustment; and an extended-length handle. NOTE: This kit is only for use with the production option 5th-Wheel and gooseneck Hitch Prep Package or the Ford Accessory Hitch Prep Package for 5th Wheel/Gooseneck. Other restrictions: only compatible with 8-ft. beds cannot be used with drop-in bedliners or bed mats. See owners guide for specific vehicle tow ratings. 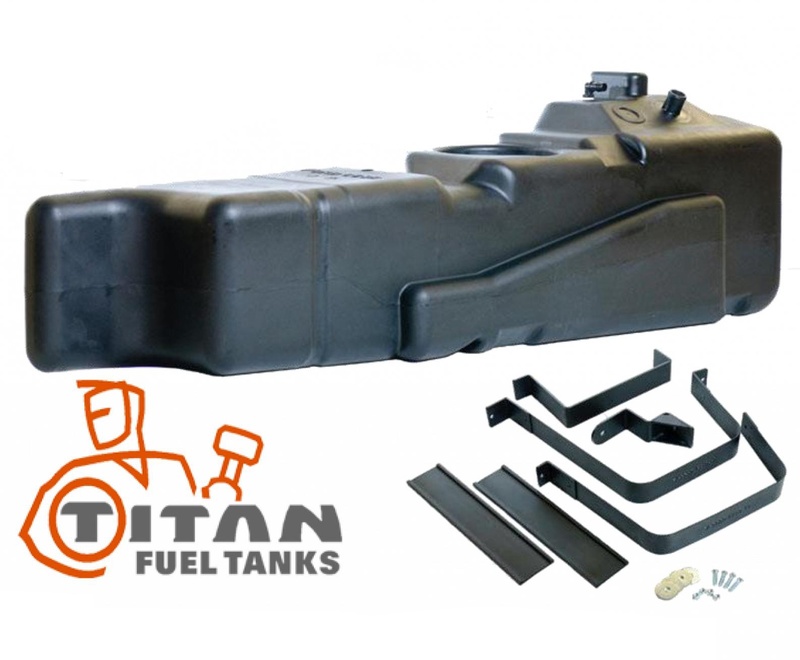 50 Gallon 189 Liter*, extra capacity, extra heavy duty, midship, under body, replacement fuel tank for Ford diesel pickups with Crew Cabs and 6.5 ft. beds. INCREASES TANK CAPACITY BY 90 LITRES! Constructed of military grade cross-linked polymer. Tank comes complete with plated steel mounting strap set, cantilivered front support, extruded rubber mounting bushings and accessories. Tank features exclusive low fuel trap design. Tank hangs approximately 1" below bottom of stock tank shield bracket. Very similar in appearance to original equipment tank. Uses Original Equipment fuel sender and works with factory gauges. For model years: 2011-2016 F250 HD, F350HD models with Power Stroke Engines. Note: This tank does not fit cab & chassis models and is only for use on trucks with short beds. 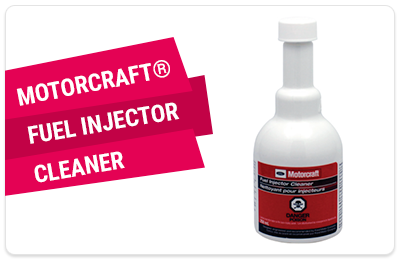 Motorcraft® Fuel Injector Cleaner is a powerful fuel additive, formulated using technologically advanced deposit-control chemistry.